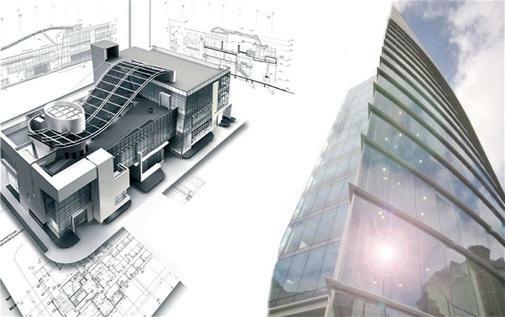 Structural design includes a wide array of design activities required in order to arrive at a safe and economical design of a structure, while meeting all load and functional requirements. We offer a bespoke service which can include everything from soil investigation, foundation design, design of concrete and steel structural members, construction drawings, rebar drawings and detail building specification. Do you know what soil you are building on? Geotechnical investigation includes all aspects related to obtaining a good understanding of the soil characteristics of a particular area. This understanding is critical in order to be able to effectively design structures, both from a static and dynamic point of view. Our services include site investigations, structural analysis of failed (or failing) structures using finite element methods (FEM), providing expert opinions based on visual inspections or concrete analysis and acting as expert witnesses in cases that require these services. 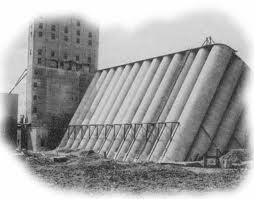 The process of designing structures includes the standard loads normally applied to buildings, such as wind, dead and imposed loads. NSE includes seismic analysis and design of structures as part of every structural design. We have experience in designing according to the US codes (ACI and AISC), SA Codes (SANS) as well as Eurocodes. 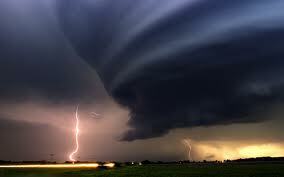 Extreme events are those rare events that cannot be planned for. They include bomb blasts, vapour cloud explosions, impact from vehicles, impact from aeroplanes, extremely high seismic action etc. While it is impossible to design for every situation, analysis can be conducted in order to assess the ultimate capacity of the structure before failure. Our services include design and management planning of sewer, storm water and water reticulation. 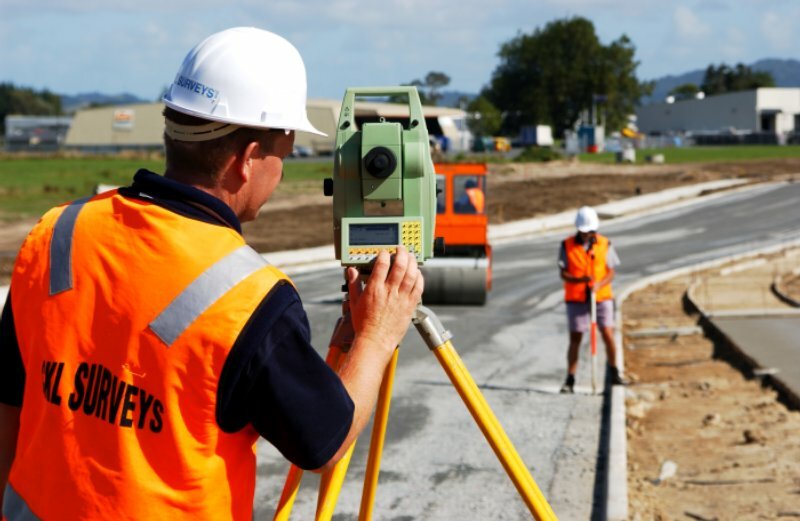 We can also assist with road planning and design for large sites with this requirement. Part of the service includes topographical terrain mapping for extremely large sites in order analyse best routes for roads, piping, runoff areas etc. 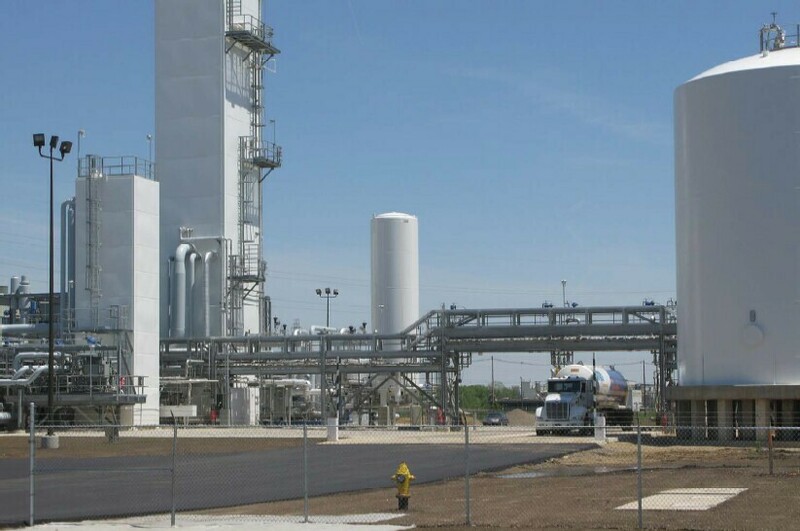 Our industrial plant services include the analysis of industrial structures, investigation, feasibility study and design of plant expansions or upgrades, problem finding and analysis of vibrating equipment, structural investigations related to failures, piping and pipe support designs especially for seismically sensitive equipment and other related services. Our services include hazard and risk assessment, geological surveys, oceanographic analysis as well as services for the licensing of nuclear facilities. Our advanced analysis services include fragility studies, seismic walk-down and audit services (mechanical and structural) as well as site response, ground motion and soil stability studies. 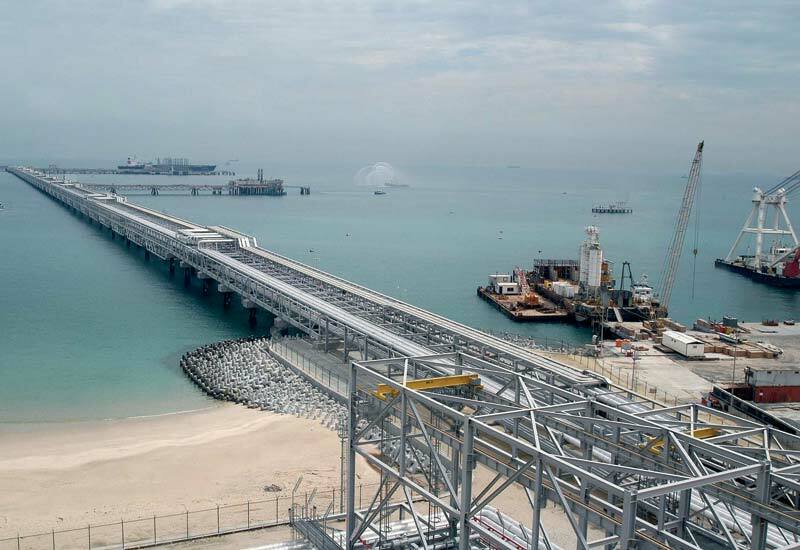 Nuclear Structural Engineering Pty Ltd. (NSE) was formed in July 2006 when the members of Lee and Marshall Consulting CC undertook to expand their operations to meet the growing demand for specialised structural engineering services in the Civil Engineering Industry in South Africa. NSE Pty Ltd. is a BEE company, owned and run by Messrs. Derek Lee and Thaabit Rylands. Paul C. Rizzo Associates Inc. (PCR) of the US is another shareholder and is a well-established international engineering company which provides Civil Engineering services firm that also specializes in siting and engineering support services for nuclear facilities. 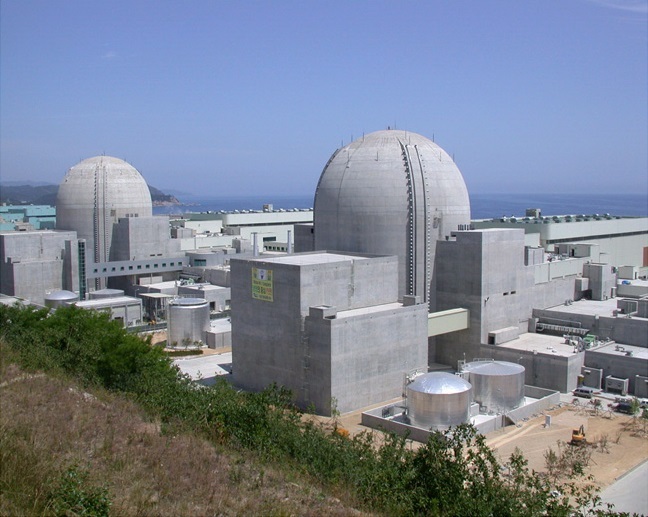 The focus of NSE is to provide specialist engineering services to the nuclear industry. Where the specialist resources are not available in-house alliances have been developed with other experts in the nuclear and allied industries. 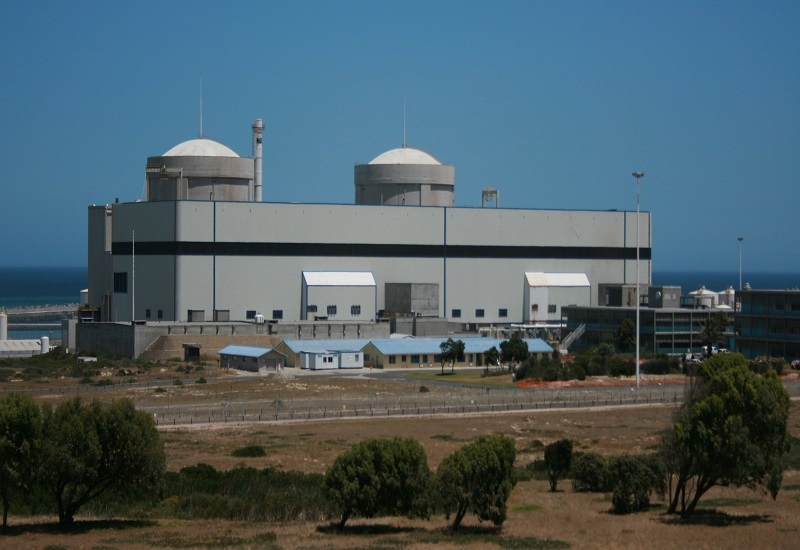 Koeberg, the only nuclear power station in Africa, has a Pressurised Water Reactor(PWR) design. It boasts the largest turbine generators in the Southern Hemisphere and is the most southerly-situated nuclear power station in the world. NSE provides all Civil Engineering support services to Koeberg, and has a site office for this purpose. Saudi Arabian Oil Company produces, manufactures, markets and ships crude oil, natural gas and petroleum products to meet the global demand. NSE performed a seismic walkdown of the Saudi Aramco refinery in the Yanbu, Kingdom of Saudi Arabia. 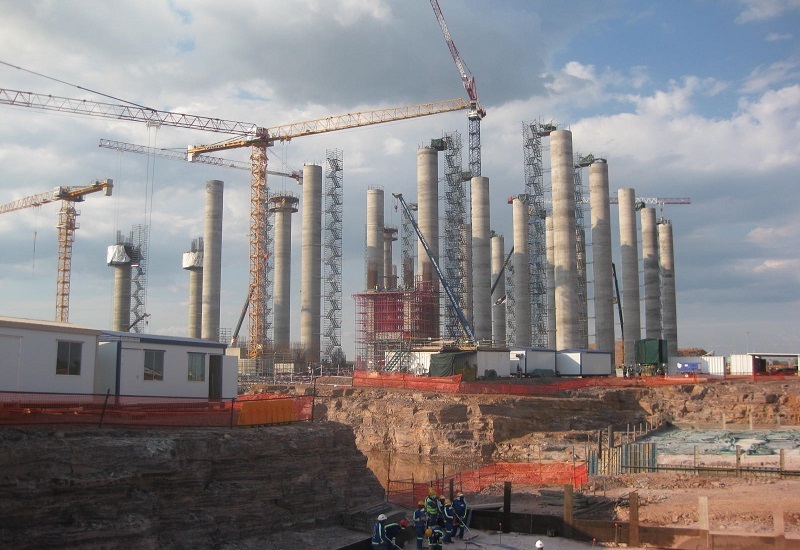 The Medupi Power Station is a new dry-cooled coal-fired power station.When completed, the power station is to have six boilers each powering an 800 MW turbine, producing 4800 MW of power. It is expected to become the largest dry-cooled coal fired power station in the world. Copyright © 2018 NSE. All rights reserved.